Over the past three decades, more people have had skin cancer than all other cancers combined. 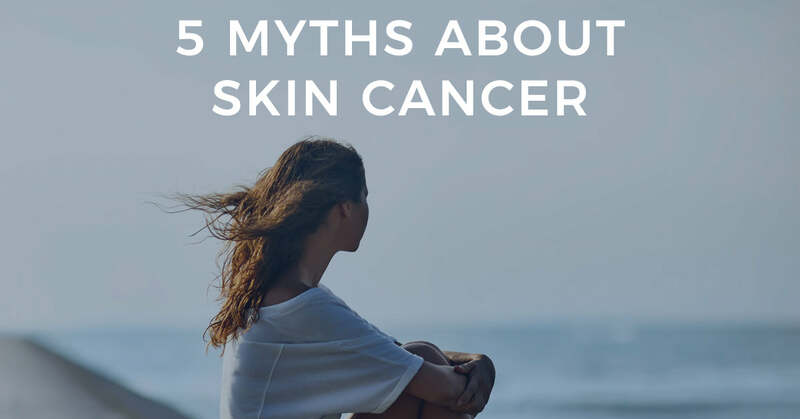 With one in five Americans developing skin cancer over the course of their lifetime, here are a few busted melanoma myths. MYTH #1: If I have avoided the sun, I won’t get skin cancer. 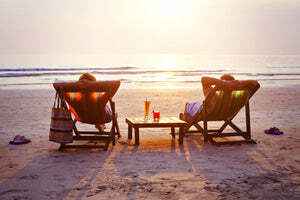 FACT: Although sun exposure is the primary cause of skin cancer, it’s not the only one. Ultraviolet radiation (UV) exposure from tanning beds and family history are other causes of skin cancer. People with fair skin and freckles, and multiple or unusual moles, also have a higher risk. MYTH #2. I don’t need to worry about all the little spots on my skin. FACT: People often associate melanoma with large, irregular spots on the skin. Melanoma can present as a less obvious spot that looks normal to the naked eye. If you develop moles or notice changes in your skin, get your spots checked. Myth #3: It’s just skin cancer - it's not serious. 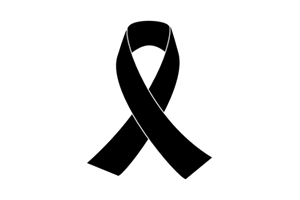 FACT: Many people believe cancer of the skin can easily be removed or cut out, however melanoma is actually the most deadly type of skin cancer and is especially serious once it spreads to the lymph nodes and other parts of the body. This is why early detection is so important. Myth #4: People with dark skin don’t get skin cancer. FACT: People of all skin colors can develop skin cancer. While melanoma is more common in lighter-skinned people, the death rates are higher in darker-skinned people. FACT: The damage from all the tans and sunburns you experience is cumulative throughout your life. It can lead to wrinkles, spots, and other signs of early aging, as well as cancers. It may take years or decades for the effects to catch up with you, but when they do, your appearance suffers and skin cancers may start to show up.